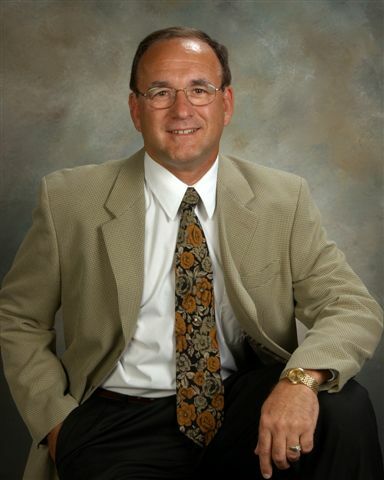 A resident of Windermere, FL, Ernie has been a realtor for over 25 years and has earned many realtor designations. As a Central Florida real estate professional there are many qualities and skills that go in to being an excellent real estate professional — integrity, in-depth community and market knowledge, market savvy, effective negotiation skills and a high-quality professional network, all of which are hallmarks of how Ernie works. Ernie has found that providing the very best service is essentially about putting his clients first. This means being accessible, a good listener – as well as a good communicator, and responding quickly to your needs.